If the blues had been born in today’s inner cities rather than the Mississippi Delta more than one hundred years ago, it may sound something akin to Fantastic Negrito. This is a blend of traditional blues patterns such as call and response meshed with soul, funk, and hip hop. It is blues for a modern world filtered through an individual who has experienced first-hand the social issues that divide us and it is a bare-boned raw approach that is completely honest and though at times harsh, it is truly fresh and exciting. When Fantastic Negrito, whose real name is Xavier Dphrepaulezz, first brought awareness to his music on the blues scene, it was with the song “Lost In a Crowd” that he had entered into NPR’s Tiny Desk Concert contest in 2015, taking the prize that year. It was followed with an EP of a handful of strong numbers working alongside the winning number. “Lost In A Crowd” is featured once again on his latest release The Last Days Of Oakland, and it remains a song of impact and a highlight of this first full-length recording (which incidentally took home the Grammy Award for Contemporary Blues Album this year). 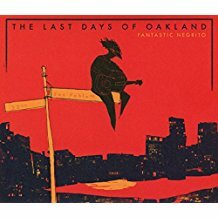 The Last Days Of Oakland is a tremendous release. A very deep and serious look at today’s society and like the way of the world, change is not always pretty but it happens. 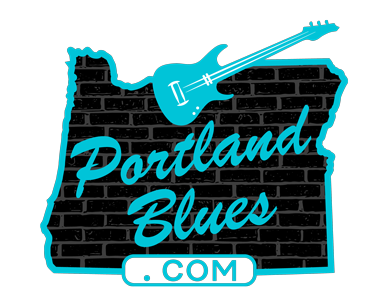 And so it is with the blues, this is a now take on a musical genre that must change with the times but still hold the impact that it always has. Outstanding!